In Episode Four you will be taken from the foundation of Judo to Jujutsu and then to the birthplace of Judo, the Kodokan. 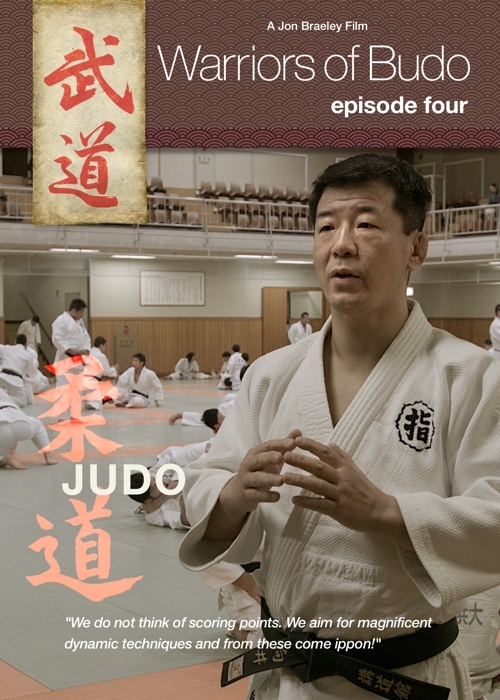 Our journey ends with the Olympic Games and America’s Olympic Judo’s rising stars. 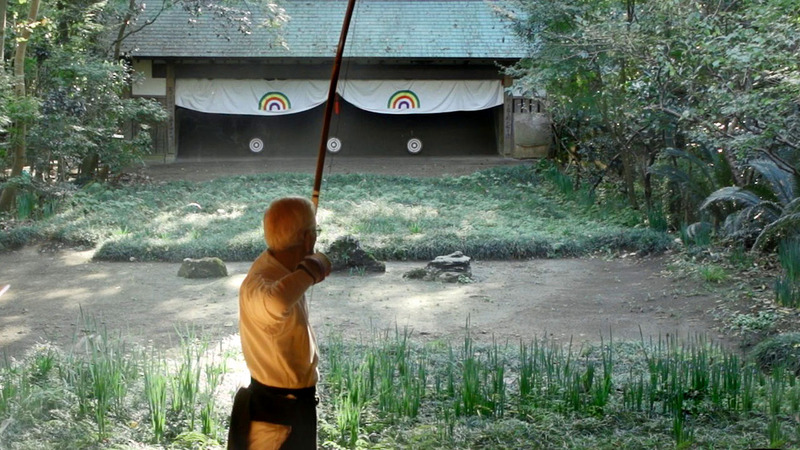 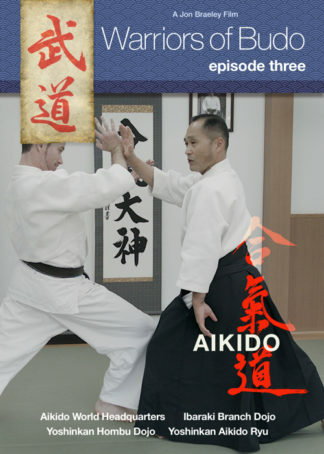 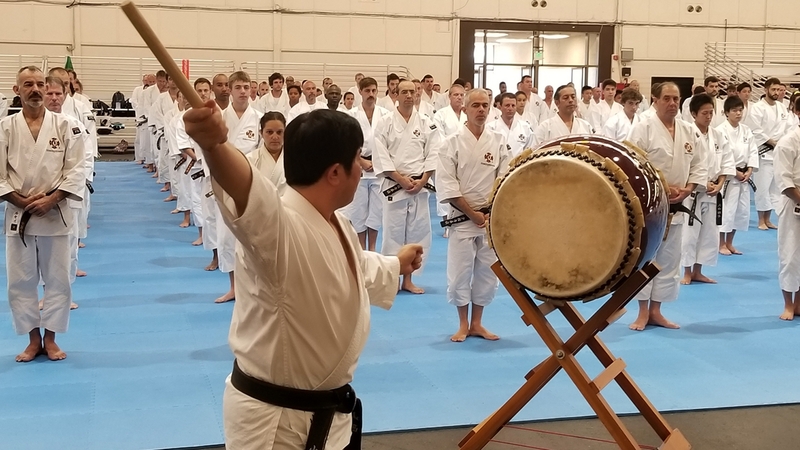 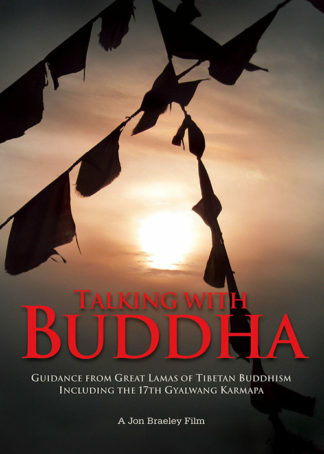 You may also be interested in Episode Three: Aikido of our Warriors of Budo series. 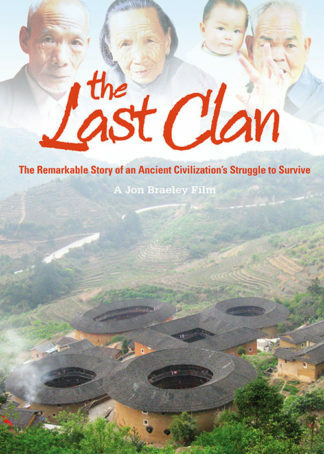 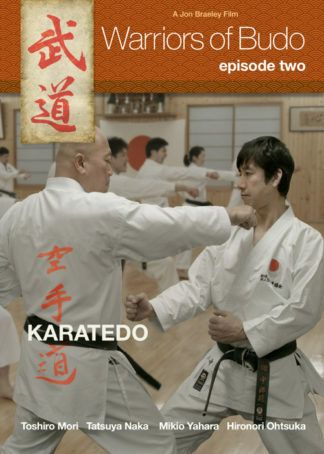 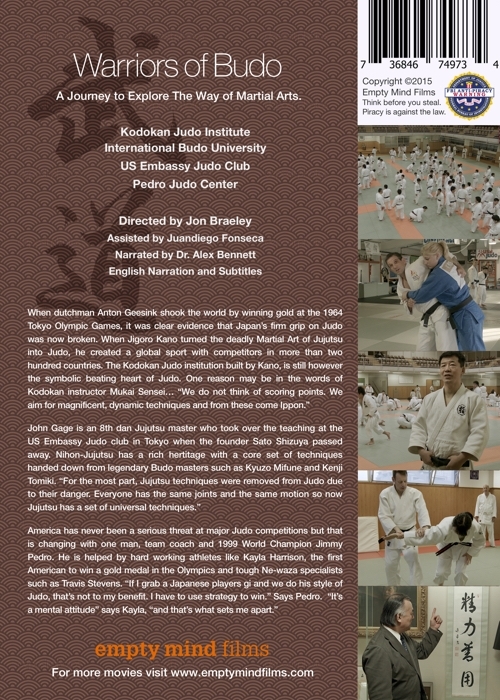 Excellent DVD about Kodokan Judo and Nihon JuJutsu as part of its GoshinJutsu.